Provides global logistics distribution by road, sea and air with genuine customer care. 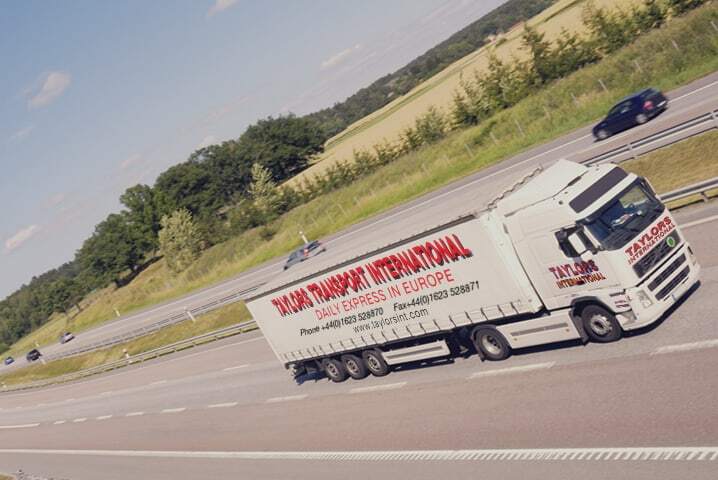 Providing first class International distribution services by Road, Sea and Air together with European Road Freight services coupled with genuine customer care. From our new Taylors Transport Group HQ, Export Drive in Huthwaite, we provide our growing range of clients with an efficient and extensive range of Express Freight and International Freight Services. Taylors Transport Group have a total of 250,000 sq ft of secure, modern warehousing, which complements our logistics services. Download our tips to getting your goods successfully delivered, safely, on time, in full. 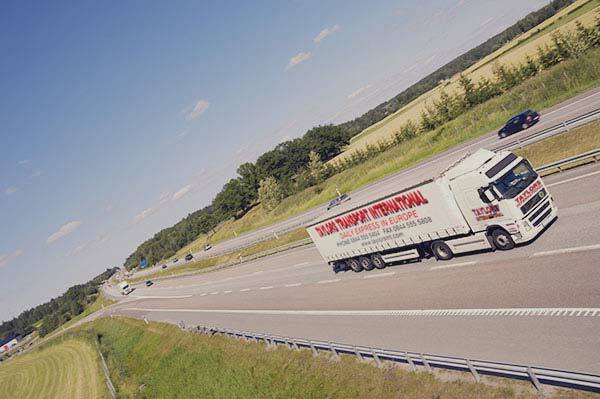 We offer competitive rates and excellent customer service on full loads, part loads, single pallet and express shipments using our network of approved agents and our extensive fleet. Next day, 48 hour and standard services available to suit your delivery requirements and meet even the tightest deadlines with a price to suit your budget. 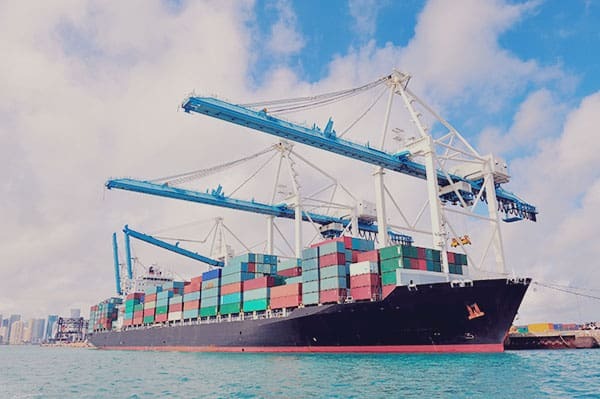 Working with a global network of agents Taylors International can offer door to port services anywhere around the World and many door to door services. 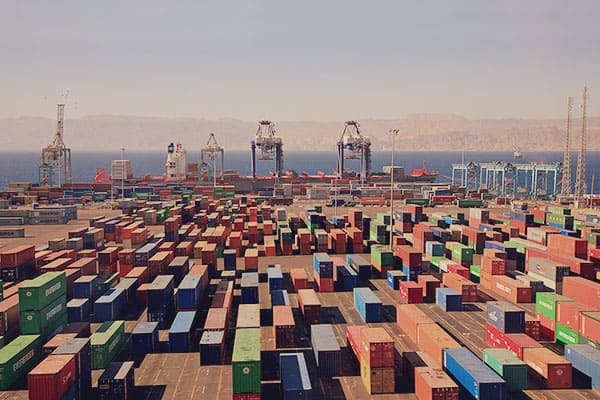 As an independent freight forwarder we are free to negotiate with all the major shipping lines and companies to obtain competitive rates, the best routing and suitable transit time for your export, import or cross trade shipments. 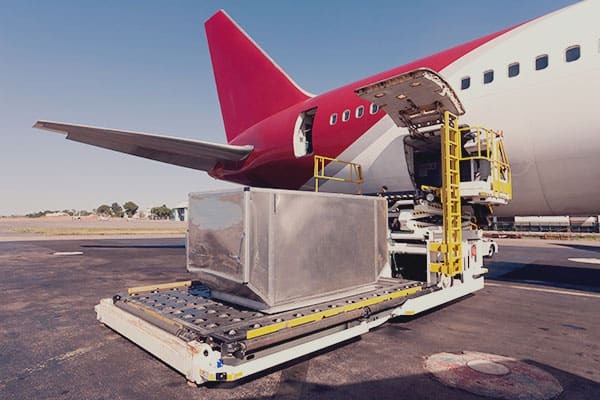 When timing is crucial and you need to deliver your goods to your customer fast, we can tailor our air freight service to meet your requirements. Working with global air carriers and a network of international agents we can handle all types of cargo and offer door to airport and door to door services to and from all global destinations.